Eric Schmidt with his latest post in slideshare came up with something exciting to read. 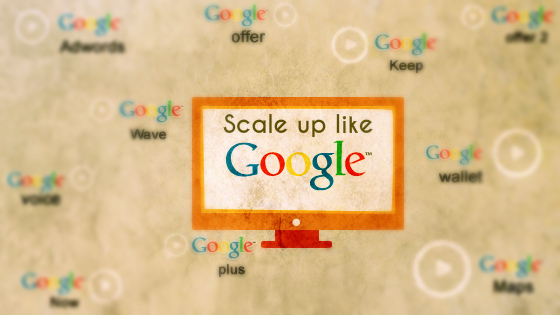 Yes, it is all about how Google scaled from a startup to an uncompetitive world brand. Any old business rule won’t work, especially the most successful rule. Big Brands are scared of small startups. Even a small startup from any part of the world will get the equal opportunity to grow like a Silicon valley startup. How to do amazing things at amazing speed? Your idea is just an idea until you have the right team. Attract smart people, since smart people can build smart products.